A sample of Miller’s work at the Artman Gallery. 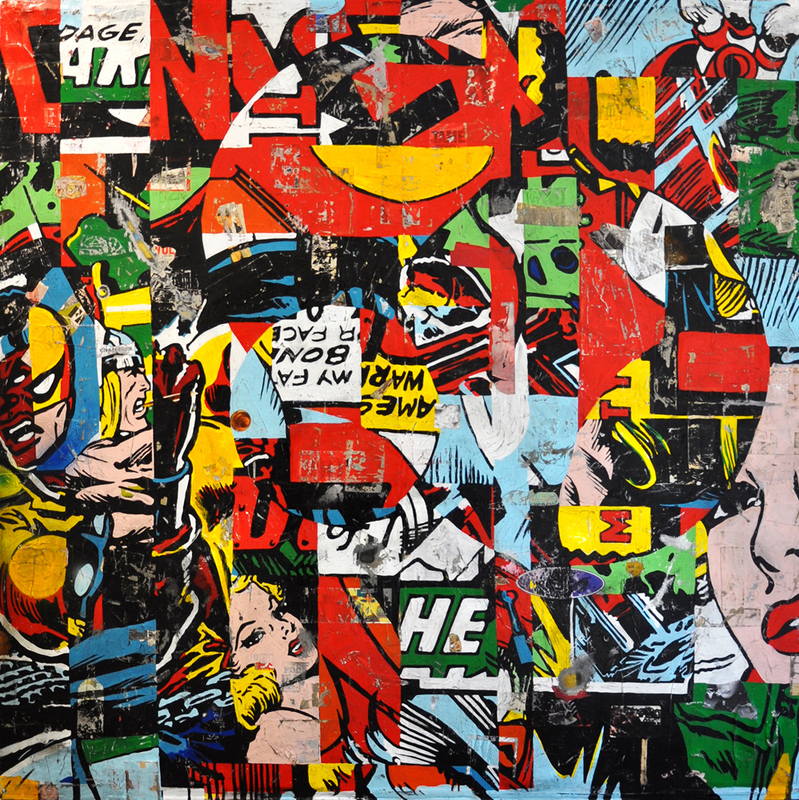 JoAnne Artman Gallery features work by Greg Miller, “Deconstructing Allusion II,” through Jan. 28 at 326 N. Coast Highway. 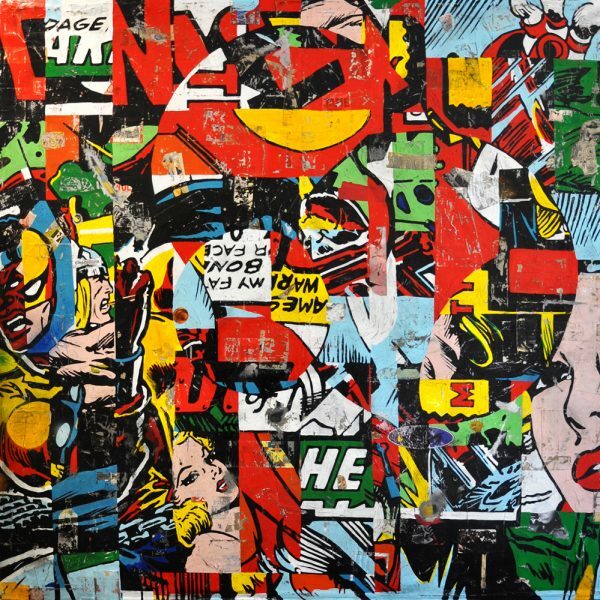 Miller is known for playful and vividly rendered visual collages that explore the connection between advertising, the urban environment, and our social history. 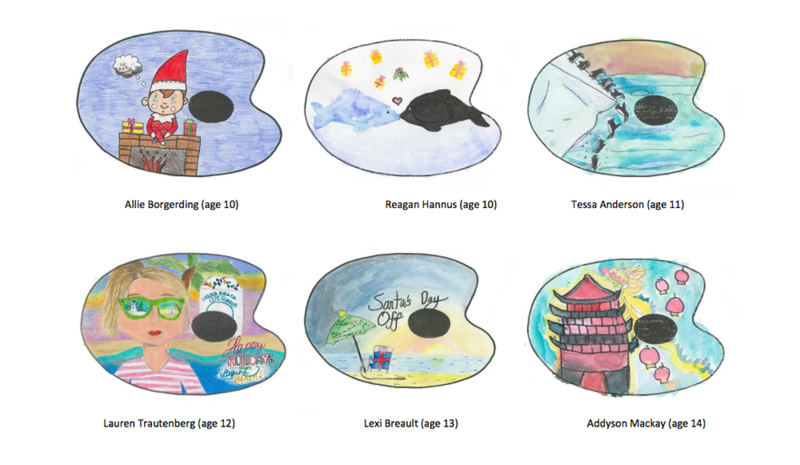 A dozen holiday palette designs executed by children under 14 are on display at Laguna Beach City Hall through December. The Arts Commission reviewed 188 palette designs from children ages 5 – 14. The winning entries are by Addyson Mackay, Lexi Breault, Lauren Trautenberg, Tessa Anderson, Allie Borgerding, Reagan Hannus, Paige Laws, Audrey Calef, Ace Halpern, Mia Gwin, Emma Chi-Sing and Taylor Brook Jones. Some of the children’s winners.